Gizzy and the Space Pirate Queen decided it would be a good idea to immortalize their voices onto a podcast, telling tales of all sorts of fun and sordid adventures together. 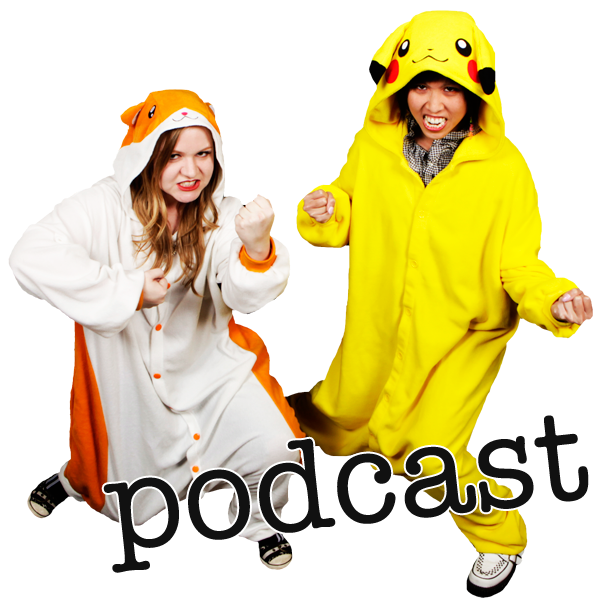 We hope you give us a listen and enjoy as we chronicle our fangirl and geeky stories… and yes, we might just be a little creepy sometimes, but at least we’re cute!… Right? SUBSCRIBE ON iTUNES! Rate us and leave reviews, please!